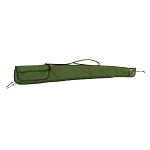 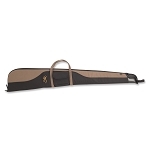 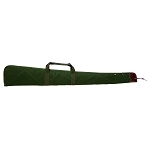 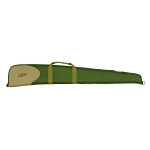 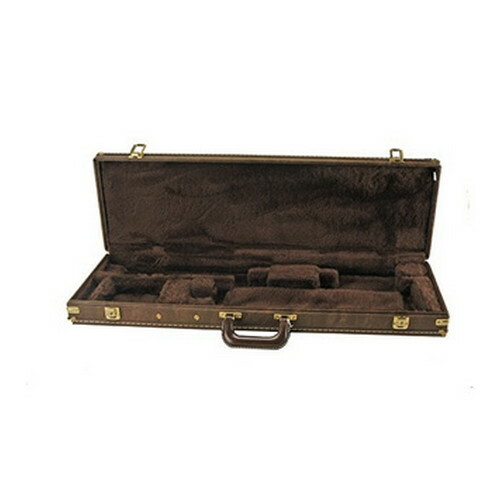 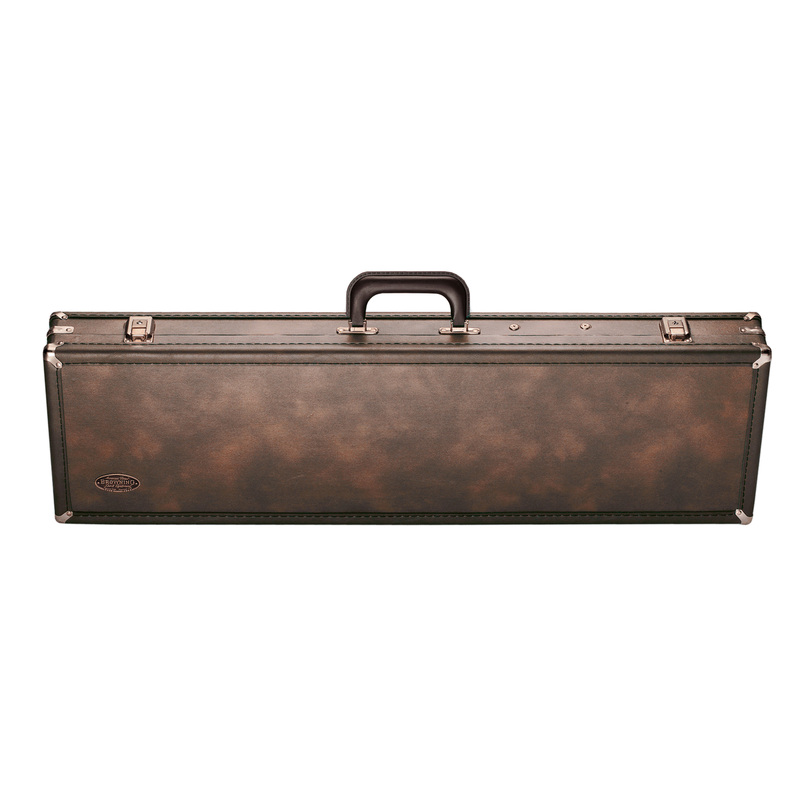 Home > Hunting & Shooting > Bags & Cases > Gun Gases and Sleeves > Browning Traditional Over/Under Fitted Shotgun Hard Case, 30"
Outer Dimensions: 31" x 8 5/8" x 3"
This is a SPECIAL ORDER item from Browning, we do not keep these in stock. 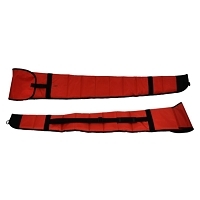 This item could take from 6-8 weeks to arrive, and in some cases longer depending on the time of year. 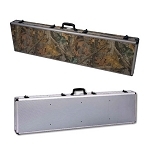 Special order items can be canceled after the order is placed, however the refund will be assessed 3% for payment processing fees.